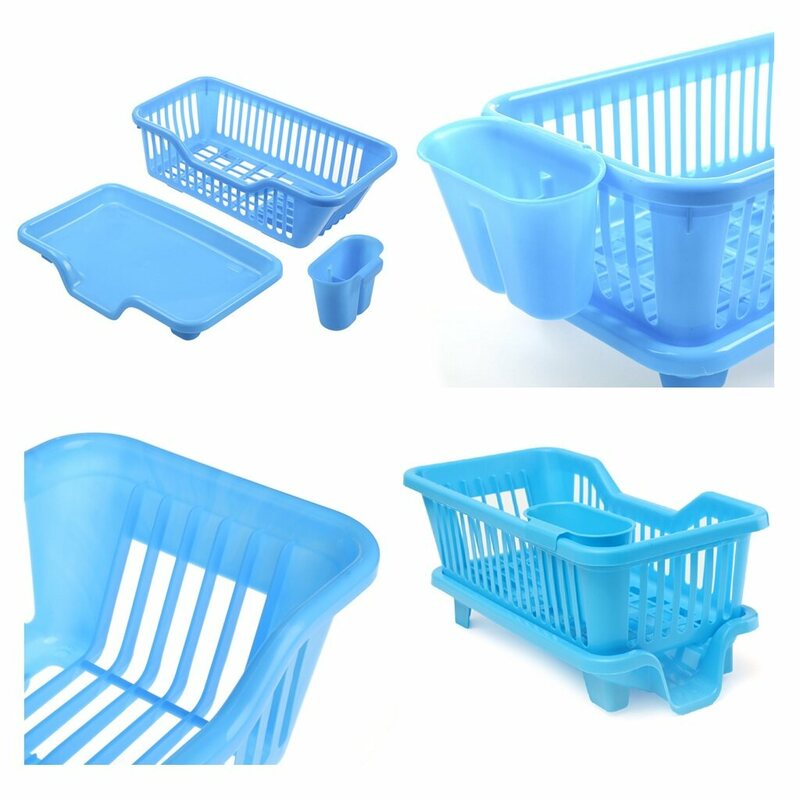 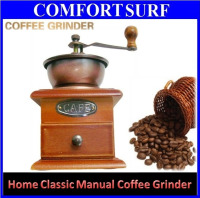 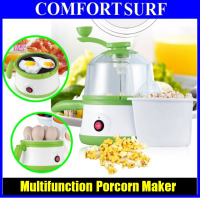 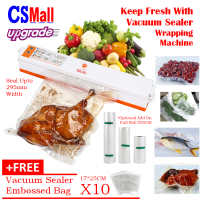 Made from environmental PP plastic and ABS material, safe and healthy. 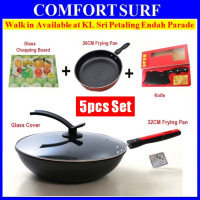 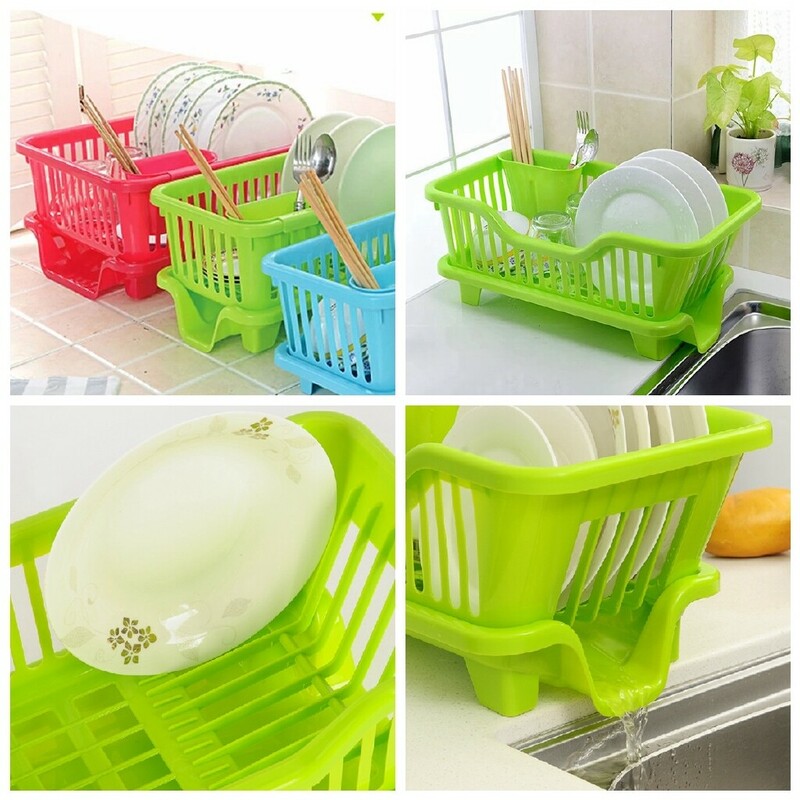 Convenience for used to hold plate, bowl, knife, fork, sponge or any other gadget in the kitchen. 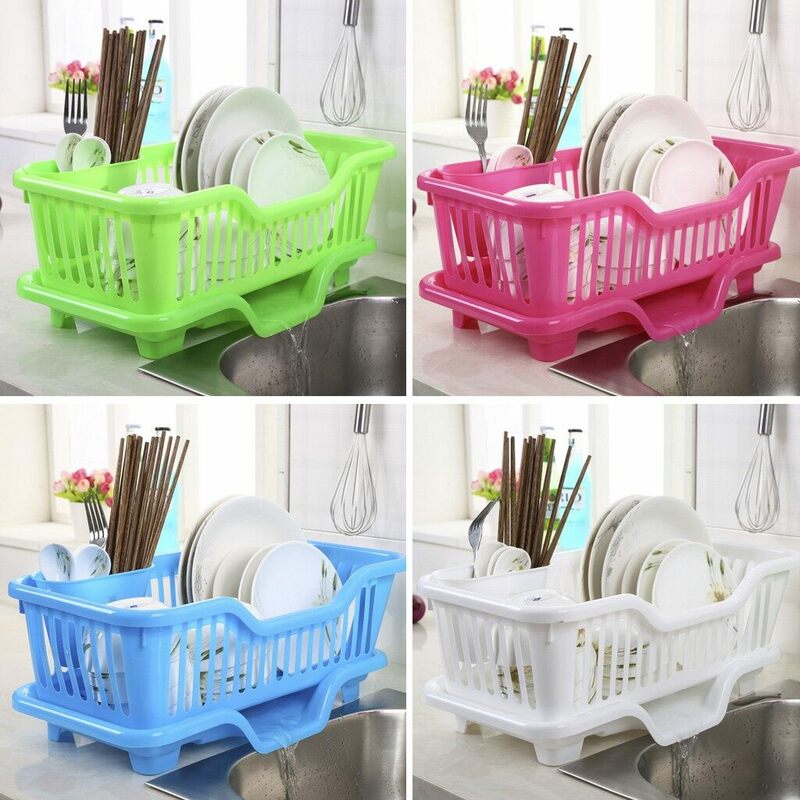 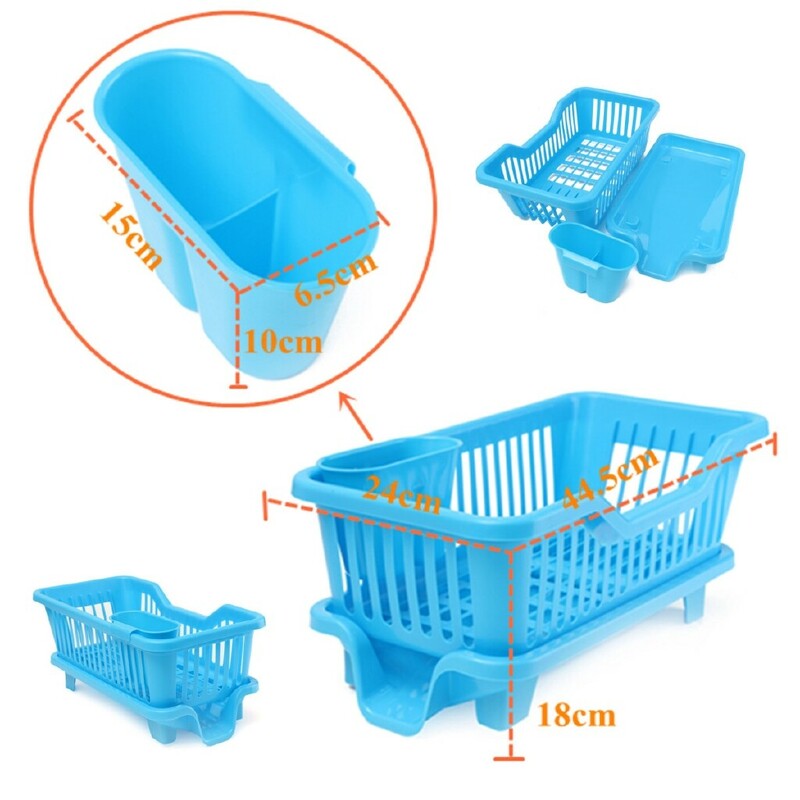 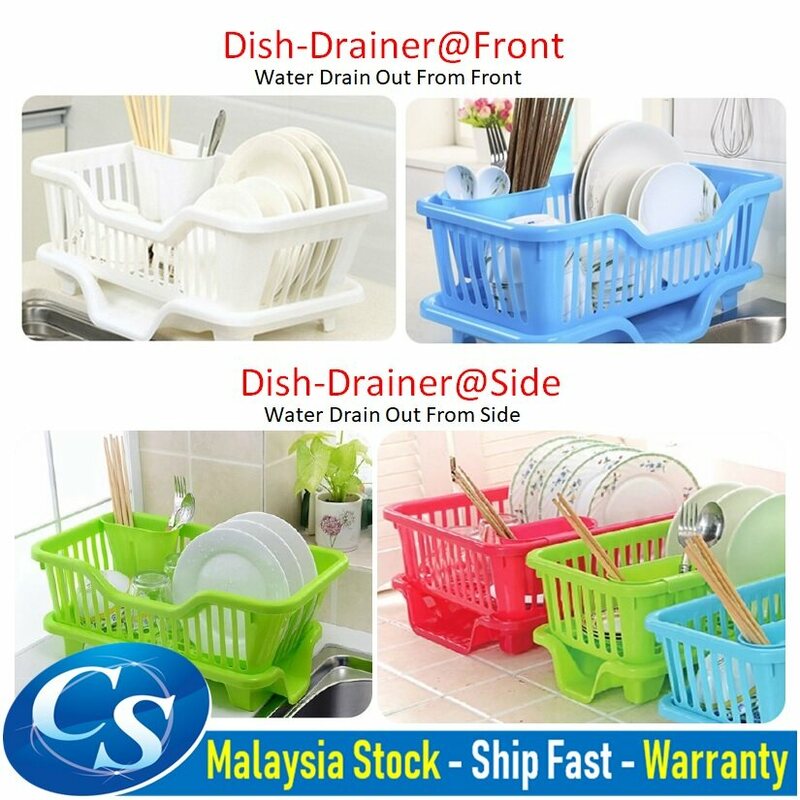 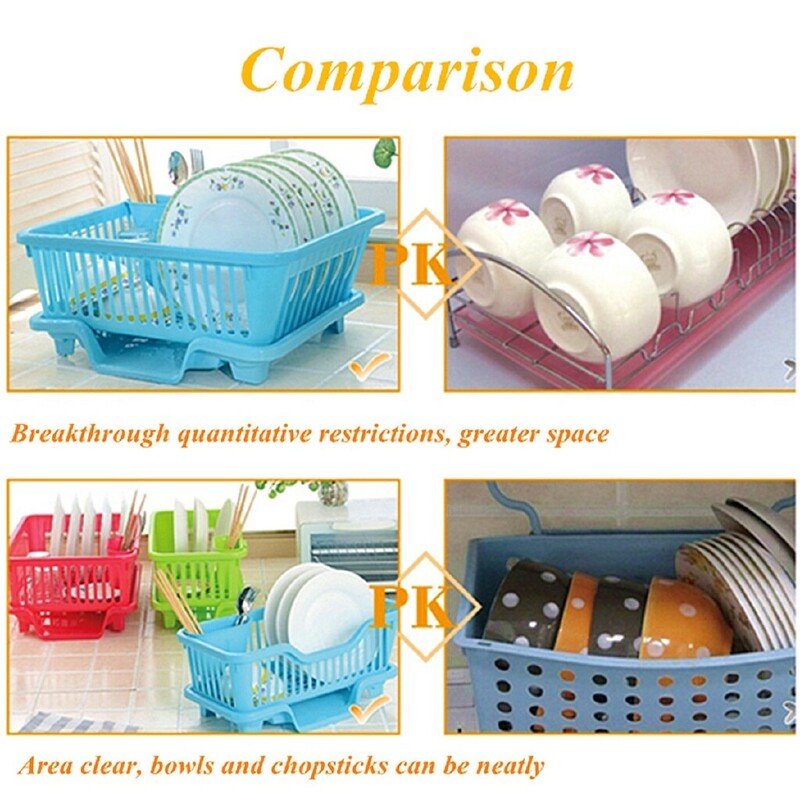 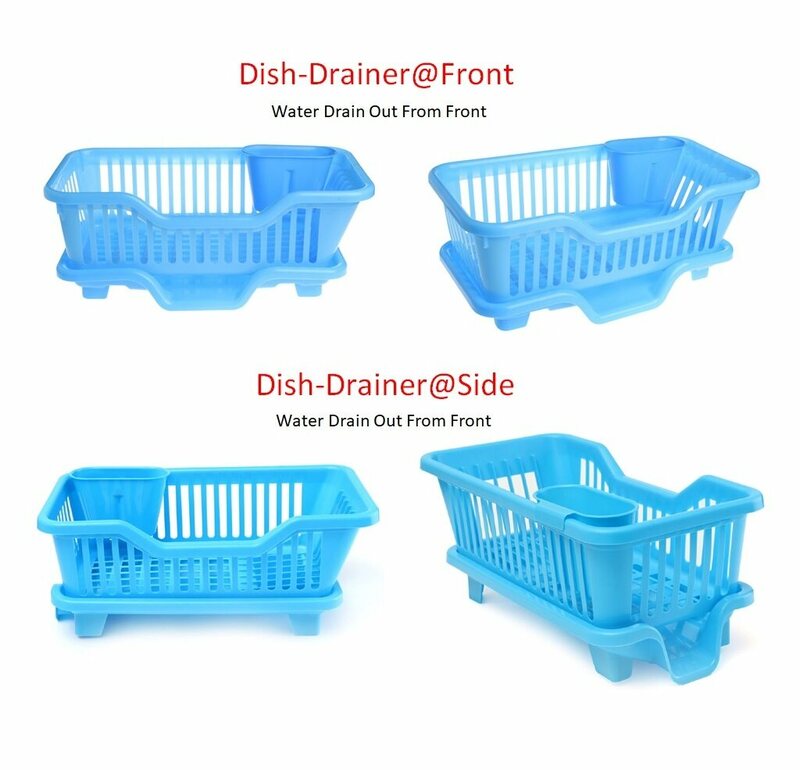 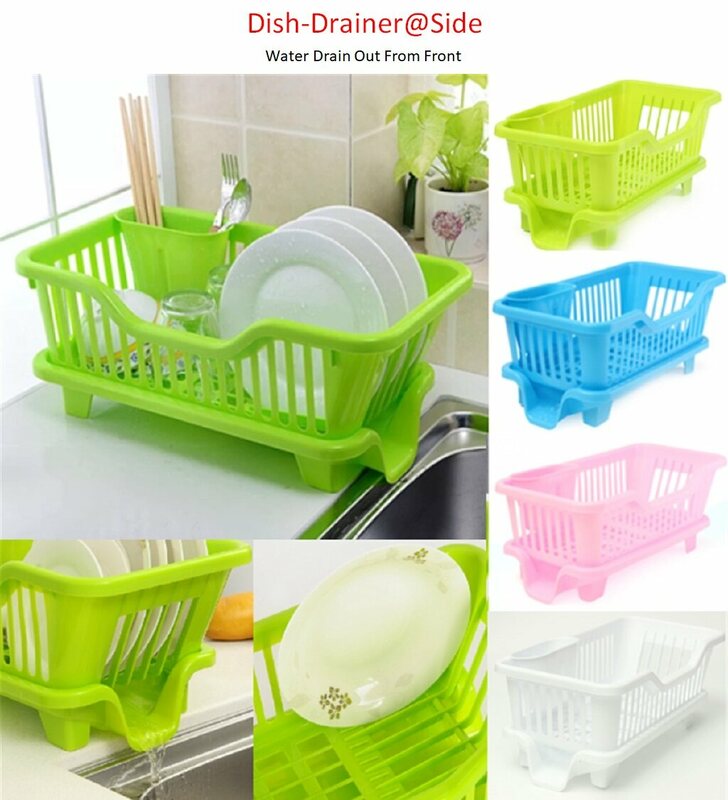 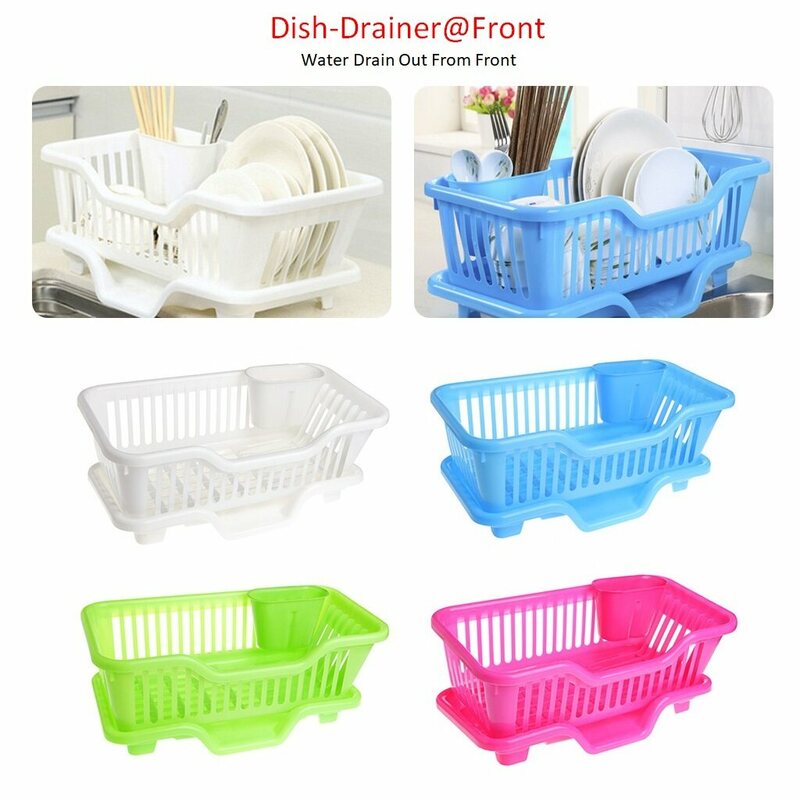 Dish drainer, which is ideal for draining and drying dishes efficiently.